Microsoft has shed light on the channel implications of sweeping internal changes within the organisation, outlining the benefits of the new One Commercial Partner business. Launched in February, the new division combines partner teams across the company, and is headed up by former Salesforce supremo Ron Huddleston. Following a brief round of clarification on the opening day of Microsoft Inspire 2017 in Washington D.C. by Huddleston, Microsoft delved deeper into the channel implications on day two, outlining future opportunities for partners. Looking ahead, the new-look program will focus on six priority industries during the next fiscal year, spanning financial services, retail and manufacturing in the commercial space. 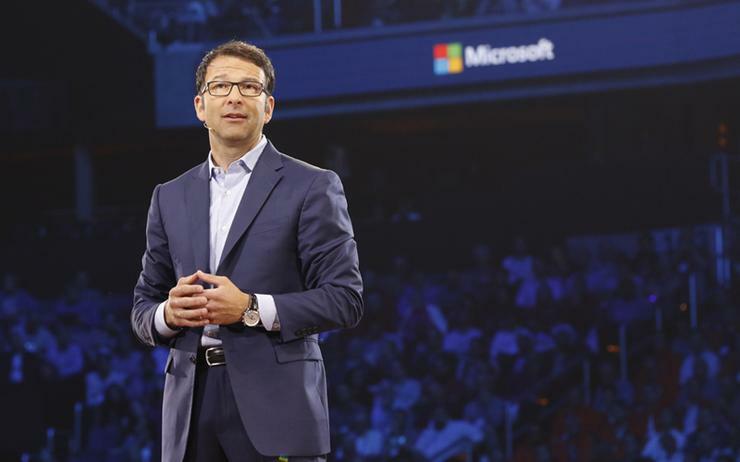 “We'll develop mastery skill in these six industry areas,” Microsoft executive vice president of Worldwide Commercial Business Judson Althoff said. At the highest level, Althoff said Microsoft is simplifying segmentation and becoming “far more nimble”, enabling the business to place the right resource, in front of the right customer, at the right time. “The first thing that you need to know about the new commercial model is that we're aligning all of our account team units around the world by industry,” he explained. “We will develop that subject matter expertise, the better ability to serve our customers digitally." Althoff said Microsoft’s go-to-market strategy will focus across four key solution areas, spanning modern workplace, business applications, apps and infrastructure, alongside data and artificial intelligence (AI). Read more Opinion: Kill it! Kill Windows XP now! Delving deeper, Microsoft is also bolstering investment in inside sales capabilities, in a bid to bridge the vendor’s extensive marketing assets, its Global Demand Centre and all of the campaigns that come from it with partner opportunities. As explained by Althoff, the One Commercial Partner organisation is structured around three key areas - Build-with; Go-to-market or Sell-with. The move represents a shift in thinking for Microsoft, as it moves away from using traditional channel acronyms and definitions, such as value-added reseller (VAR), system integrator (SI) and cloud service provider (CSP). “If you want to build with us we're going to build with you,” Althoff added. “This organisation will be organised by partners. Labelled as “industry focused, partner powered”, the prioritised industries will form the backbone of Microsoft’s channel efforts in the year ahead, with sales, engineering, business development and marketing divisions also aligned from an internal perspective. 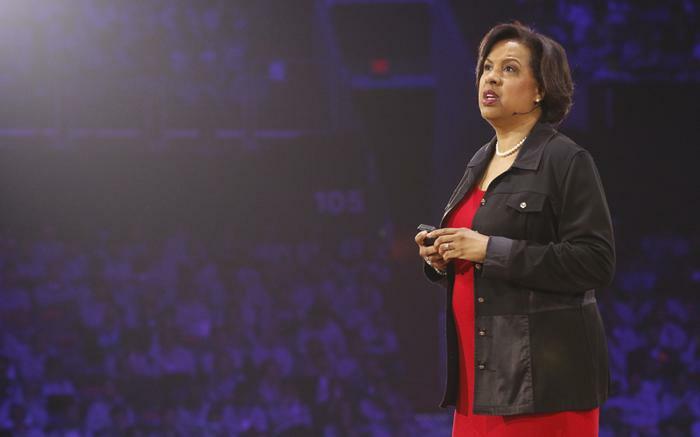 “To understand a customer you have to understand the industry they're in,” Microsoft corporate vice president of Worldwide Public Sector and Industry Toni Townes-Whitley added. According to Townes-Whitley, industry alignment will be delivered through four key drivers, including partner model, new industry-dedicated roles, tools and resources as well as industry solutions. To supplement this change, Microsoft will introduce dedicated channel managers to each of the six prioritised industries around the world, in a bid to bolster engagement levels with partners during the last mile of execution. Furthermore, new industry-dedicated roles will see a departure from old-school Redmond thinking, with Microsoft never previously having account teams aligned by industry. “These customer-facing account teams, account executives, account managers, account business architects, industry architects are all aligned to a single industry so that we drive that focus and drive deeper acumen across,” Townes-Whitley added. “Take Solution Map, that's going to be a tool that we use across engineering, sales and marketing to lay out your solutions against the line-of-business needs of our customers. With Solution Maps set to become a standard form of engagement for Microsoft going forward, beyond tools and resources, industry solutions will also take centre stage. “Many of you have IP and services that are driving towards these solution areas,” Townes-Whitley added. James Henderson attended Microsoft Inspire as a guest of Microsoft.